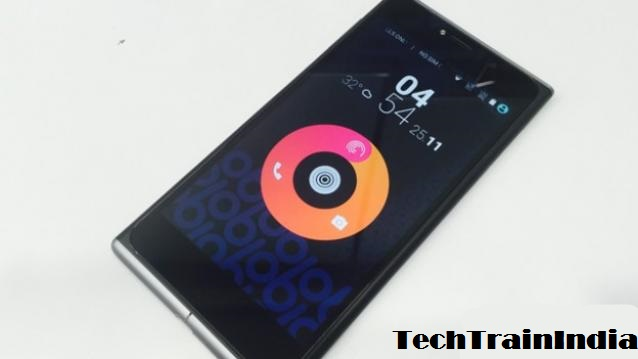 In an effort to acknowledge the response from consumers in India, Obi Worldphone announced the launch of its special Xmas surprise campaign for Indian fans. The company has gone live with its campaign starting 24 December till 27 December. On purchasing an Obi Worldphone SF1, one lucky winner will receive a gift voucher worth Rs 1000 every hour, over several days. The device is available for consumers exclusively on NDTV Gadgets360. It is offered in two variants – one with 2GB RAM/16GB storage priced at Rs 11,999 and another with 3GB RAM/32GB storage priced at Rs 13,999 with the option of expandable memory in both the variants. In terms of specifications, the smartphone sports a 5-inch JDI In-Cell IPS display along with a 1080 x 1920 pixel resolution and 443ppi. It is powered by a 1.5GHz octa-core Qualcomm Snapdragon 615 MSM8939 processor. The device runs Android 5.0.2 Lollipop with the Obi Lifespeed UI and comes equipped with a 13MP rear camera with AF, LED Flash, Sony Exmor IMX214 Sensor and f/2.0 Aperture. One will also find a 5MP front facing camera on the device. Connectivity features include Wi-Fi, GPS, Bluetooth, 3G and 4G. The dual-SIM 4G LTE phone comes with a 3000 mAh Li-Po battery. Obi has also partnered with world-acclaimed San Francisco-based design studio Ammunition, founded by the former director of industrial design for Apple Computer, Robert Brunner. I should have bought this phone now during the offer 🙁 Might have won the Rs. 1000 coupon. Bad luck. But it's ok. I simply love this phone. Playing games and videos (which basically I bought this phone for) has been an enthralling experience. The battery and Dolby Audio add to experience. Thanks for the Info about xmas offer on Obi Sf1…. can you provide the Purchasing Link ? ?